For anyone visiting the area, Borehamwood Hotel offers a well located place to stay with plenty of connections to local attractions. Close to the town of Borehamwood, which boasts scenic gardens. St Albans is close too with its historic Cathedral and the site of the Roman settelment Verulamium also within easy reach. Borehamwood has a proud history and the various local make this easy to explore. 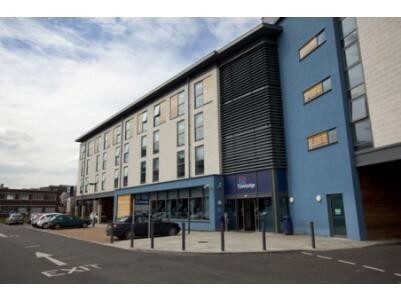 This North London hotel is well connected near both the A1 and M25, High Barnet Tube station on the Northern line only 3.6 miles away and London Luton airport 23 miles away. The famous Elstree Studios are well worth visiting and are just a 10 minute walk from the hotel.